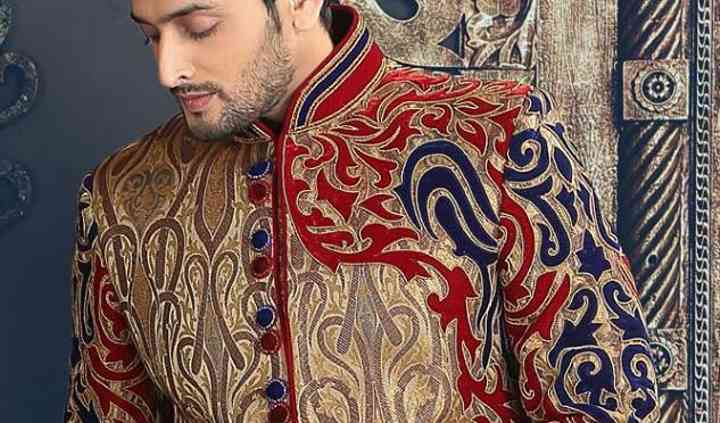 Saniya Style Fashion features the latest in men's formal wear. 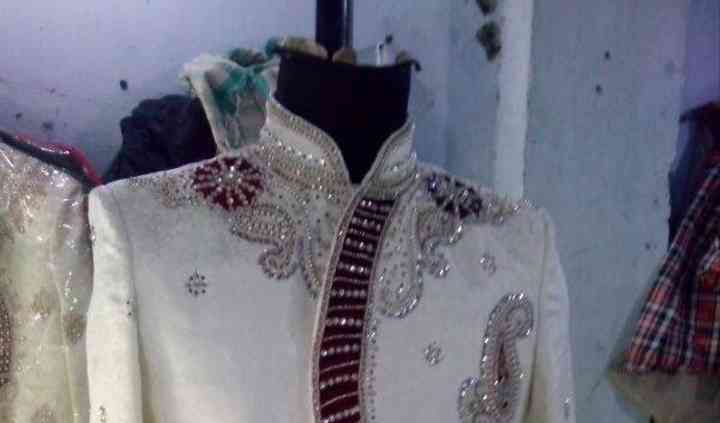 This store located in Delhi, offers you affordable premium clothing for all festive occasions and celebrations. Dive into its vast collections and discover fine fabrics, great patterns and perfectly designed regal outfits. Saniya Style Fashion will offer a friendly and comfortable shopping experience. 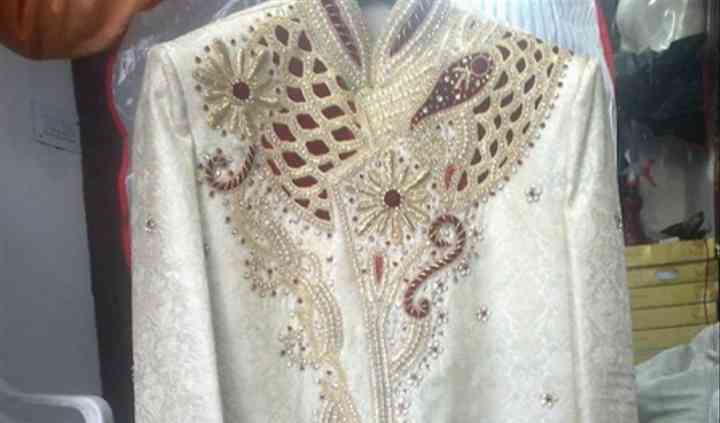 Saniya Style Fashion has a wide range of men's fashion, latest and trendiest to match your personal style. 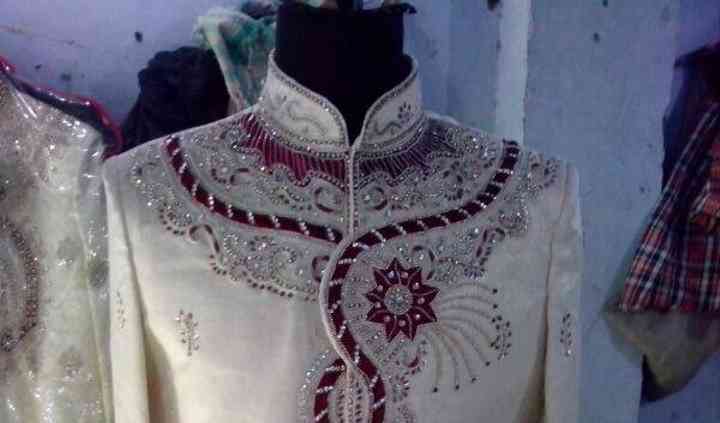 You can visit this store and select suitable outfits for your family members and groomsmen. From western to Indian, and everything in between, you will find all types of clothing.